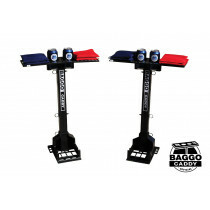 The BAGGO Caddy 2 pack is the perfect accessory for your BAGGO game. 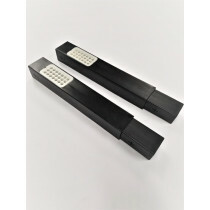 The BAGGO Caddy comes with 2 BAGGO Caddy stands & a bag of ground stakes for outdoor place. 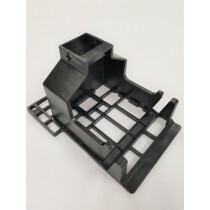 The BAGGO Caddy keeps your score, holds your bags & most importantly, your beverages! 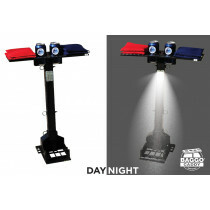 The BAGGO Caddy Lite features lighted shafts for night play.